Better beans make better meals. Talking of better beans, the first brand which comes to my mind is S&W Beans. Everyone who walked into my kitchen knows that S&W Beans are my favorite and there are lots of varieties of S&W Beans in the pantry. They are healthy, tasty and easy to use. 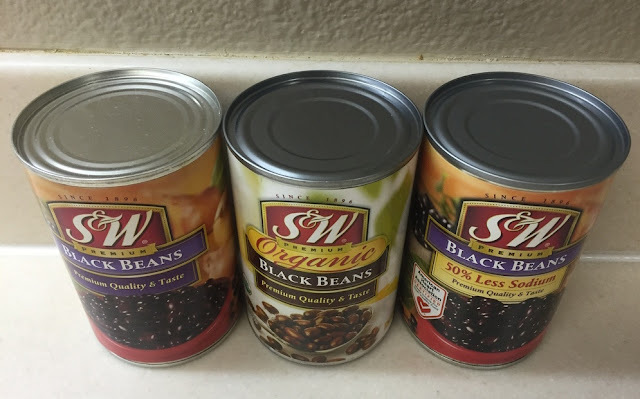 In the last one year, I have used S&W Beans to create quick lunch and dinner recipes. Food lovers must visit S&W Beans Recipe Page, which has some mouthwatering recipes to try. 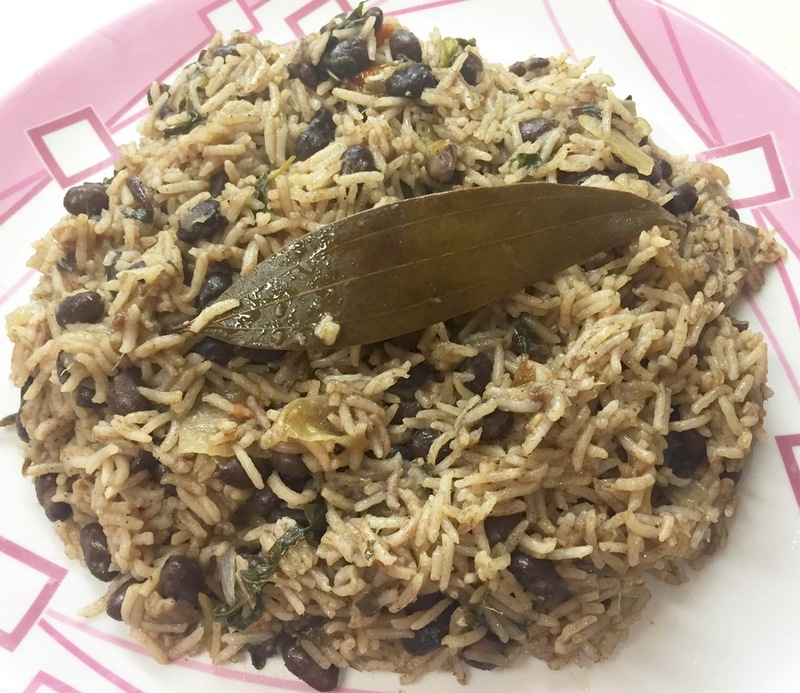 S&W Beans recipes are loved by my family and so here is one such delicious recipe I prepared using S&W Black Beans - Black Beans Pulao. Check it out! Take a pressure cooker to heat and add oil to it. Once heated, add bay leaf, whole cardamom, cloves and cinnamon sticks along with onions. Fry till the onions turn golden brown in color. Then add ginger garlic paste, salt, green chilies, tomatoes and chopped mint leaves. Cook for 2 minutes and add garam masala powder. Add the washed basmati rice and mix well. Finally, add the S&W Beans Organic Black Beans and mix. Pressure cook for 4 whistles and turn off the stove. Let it rest. Once the pressure goes off, open the lid and add some ghee on the top. 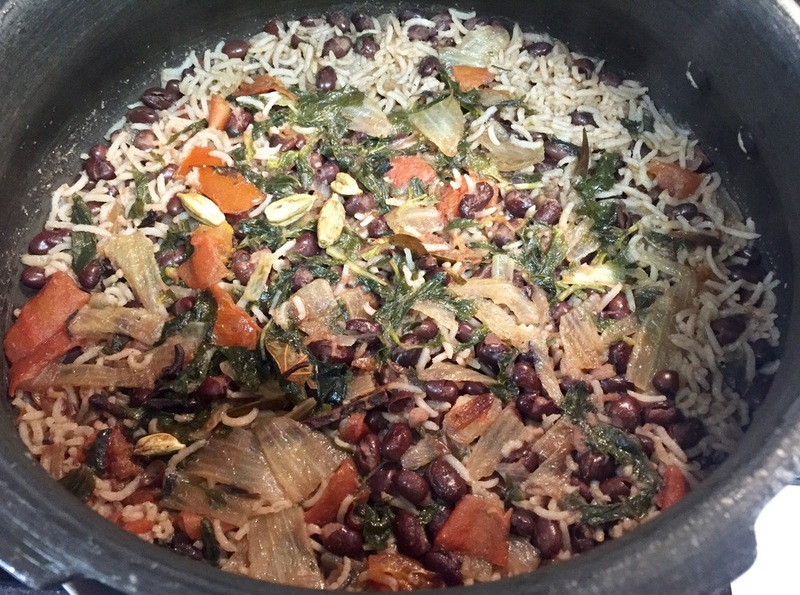 The delicious Black Beans Pulao made using S&W Organic Black Beans is now ready to be served. S&W Beans are demonstrating premium quality for over 120 years and have set highest standards in the industry. 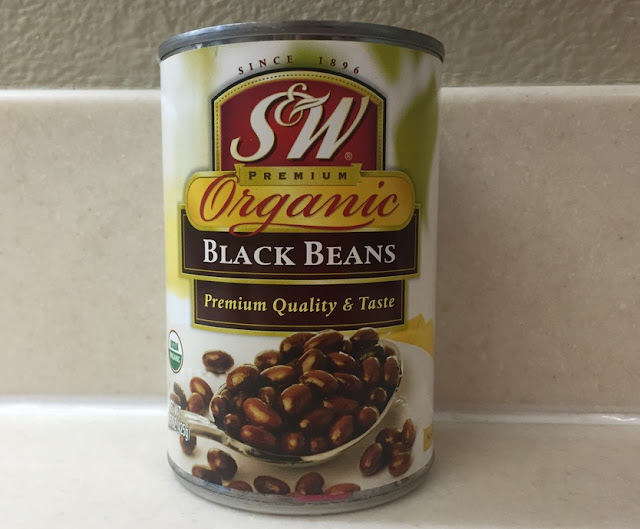 The different types of S&W Beans include black beans, red kidney beans, garbanzo beans, small white beans, pinto beans, chili beans, flavored beans, and cannellini beans. Again you can find classic beans, 50% less sodium beans, chili beans and organic beans - so you know you have a lot to choose from. 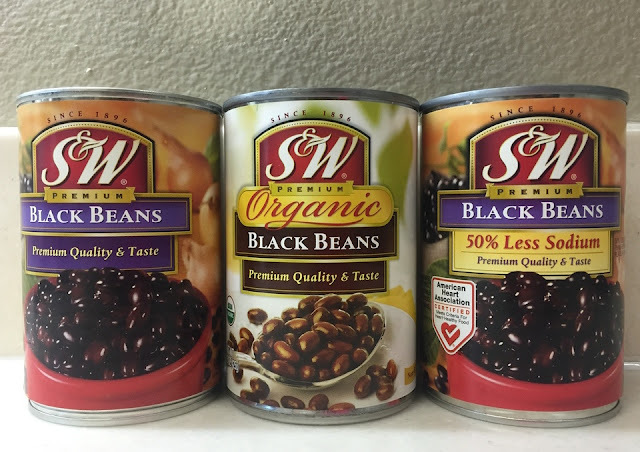 If you wish to get the best beans at a better price, visit the S&W Beans coupon offer where you can get $1 off 2 cans. S&W Beans can make even a simple dish look great, all thanks to their taste and flavor. Try it yourself to know what makes this beans the best in the market.